& from Wales / Cymru including Cros. 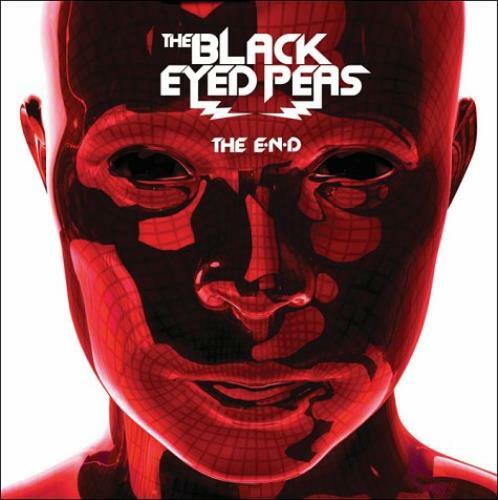 Product Information Black Eyed Peas The E.N.D. UK 2 CD album set (Double CD).